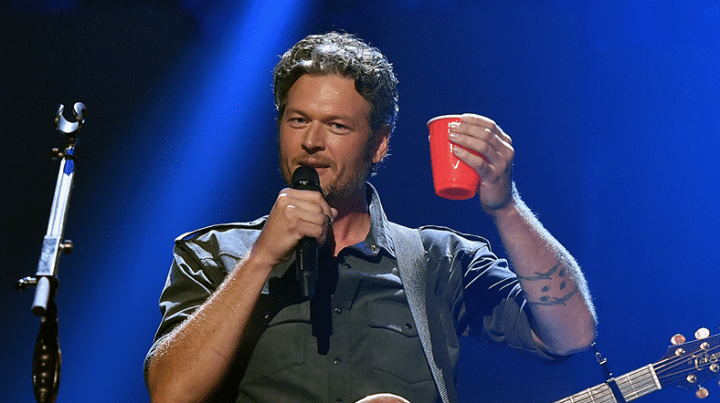 Blake Shelton has won three straight seasons of "The Voice" now. He's also already signed up for season 5 and 6 with the next season beginning September 23 on NBC. So what are his chances of taking home another win on the popular show? Very good according to Astrology.com. They performed their voodoo magic and came up with why Blake keeps winning and why he will win again. 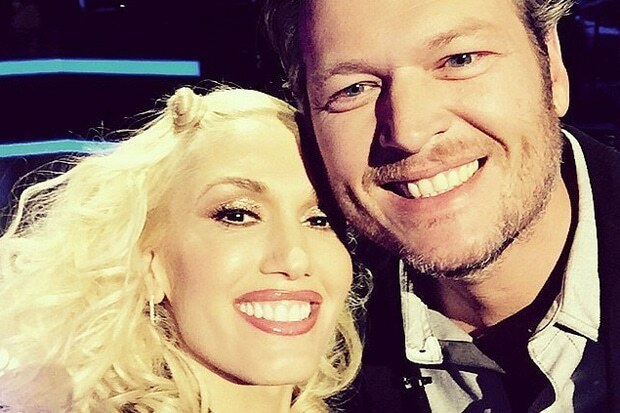 Astrologically speaking, it's easy to understand why Blake can manifest stars onThe Voice. As a Gemini with a Pisces Moon and Mars in Leo, he has all the right aspects to understand his singers and to communicate what they need to do, while holding himself in a way that they respect him. Plus, his Venus in Gemini knows how to keep things light and fun, so that there's a level of camaraderie that happens with his group. He emerges as the nice one of the coaches, which helps also. 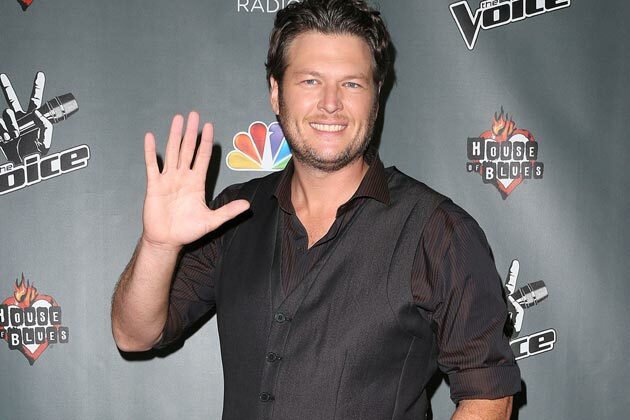 With plans to come back for Season 5, Blake's stars portend he'll continue to reign! I know, I know, astrology is the devil's magic, blah, blah, blah, but they say Blake's going to win again so cool. I honestly wish Blake would take off this year. It’s obvious he has the backing of country music which votes many times more than backers of pop etc. Look at American Idol, yes Candice Glover won this year, but last year 1 and 2 were country singers and this year #2 is a country singer, Kree. You almost think they shouldn’t have these anymore and just go back to a total Country music Voice, then the other Voice genres and see who might win there who is not country.